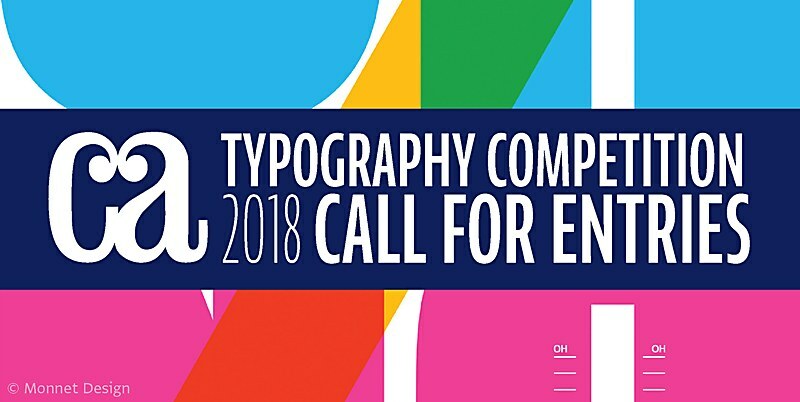 Our juried competition celebrates the best use of typography as the primary visual element in design and advertising, plus new typeface designs, calligraphy and hand lettering. Any typographic project first published or produced from September 2016 through September 2017 is eligible. 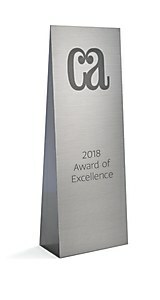 Chosen by a jury of leading design professionals, the selected entries will be distributed worldwide in the Communication Arts Typography Annual, in print and digital editions, and on commarts.com, assuring important exposure to the creators of this outstanding work. Any project published or produced for the first time from September 2016 through September 2017 is eligible. Entries may originate from any country, but we need an English translation for the jurors. 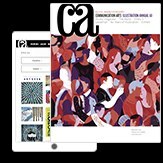 Submission of entries acknowledges the right of Communication Arts to use them for publication and exhibition. Advertising: print/out-of-home advertising, advertising posters, direct mail, etc. Brochures: annual reports, brochures, catalogs, corporate literature, etc. Posters: concert, performance, exhibition, theater, gallery, etc. Ephemera: invitations, announcements, greeting cards, etc. Packaging: labels, shopping bags, audio/video/software packaging, etc. Books: covers and complete books. Periodicals: magazines, newspapers, newsletters, etc. Digital Media: websites, blogs, mobile applications, etc. Environmental: signage, environmental graphics, museum/tradeshow graphics, etc. Identity: logos/trademarks, business papers, collateral, etc. Motion: movie/network/program titles, television commercials, web videos, animations, etc. Typeface Design: commercially available typefaces and type families. Calligraphy/Hand Lettering: hand-drawn type for commercial purposes. Miscellaneous: apparel, products for sale, etc. Unpublished: experimental/personal work not published. Student Work: work created for school assignments. Entries must be registered no later than Midnight (Pacific Standard Time), September 8, 2017. Entries registered after that date require a late fee of $10 per entry. No entries can be registered after September 22, 2017. After the September 8, 2017 deadline we will accept entries for two weeks but a late entry fee of $10 per submission is required. No entries can be registered after September 22, 2017.